Property Description: Prime Kingsway! A Diamond In The Rough, Beautiful Renovation Possibilities That Will Reward You With A Real Dream House! Conveniently Located Within 10 Min Walk To Royal York/Bloor Subway And Kingsway Stores & Restaurants. Lovely Private Back Yard With Mature Trees. 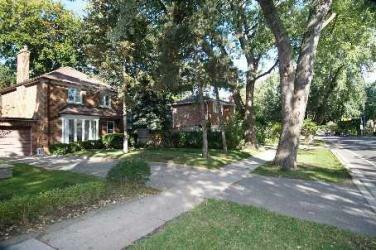 Short Distance To One Of The Best School Districts In Toronto.